At Sweet Leaf Caregivers you’ll find a great team of people whose only desire is to bring medical grade cannabis to all the patients with limited access and debilitating conditions. They offer a safe, reliable and discrete medical marijuana delivery service to any member that is a qualified patient and possesses a valid California doctor’s recommendation. 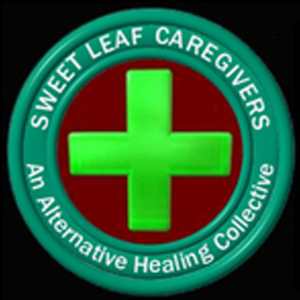 Sweet Leaf Caregivers Collective is a members-only mutual benefit non-profit corporation. Expect to meet friendly people delivering your medicine discreetly at your doorstep. The team takes an extra effort to educate their members, so in case you need additional information, feel free to ask, the staff is very knowledgeable and always happy to help. They offer a “Sweet” Daily Deal, Monday through Saturday, check their website for details. Happy Hour info is sent via text message. 5% of every dollar you donate to Sweet Leaf Caregivers is re-donated to one of the charities they support.